Proxibid, the most trusted way to connect buyers and sellers of highly valued items, will provide live online bidding for The Hollywood Auction, a collection of Hollywood memorabilia, presented by California Asset Auctions and actor Greg Grunberg. Everything from paintings and sculptures to celebrity memorabilia, including Prince’s personal touring practice guitar, will be up for bid when this live auction takes place Saturday, April 1 at 10 am Pacific in North Hollywood, CA and online via Proxibid. Proceeds from a selection of items in the auction will benefit the Epilepsy Foundation of America. The Hollywood Auction features a broad assortment of Hollywood memorabilia from actor Greg Grunberg, star of Heroes, Star Wars, Star Trek, and more. Fans and collectors from across the globe will not want to miss the chance to log on and bid live on Proxibid for the chance to own rare memorabilia Grunberg has amassed from industry connections and friends through his career of more than 25 years in the entertainment industry. 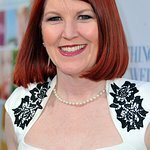 Also up for bid is a group of Gibson Les Paul guitars, which have been hand-decorated and signed by celebrities, to benefit the Epilepsy Foundation of America. 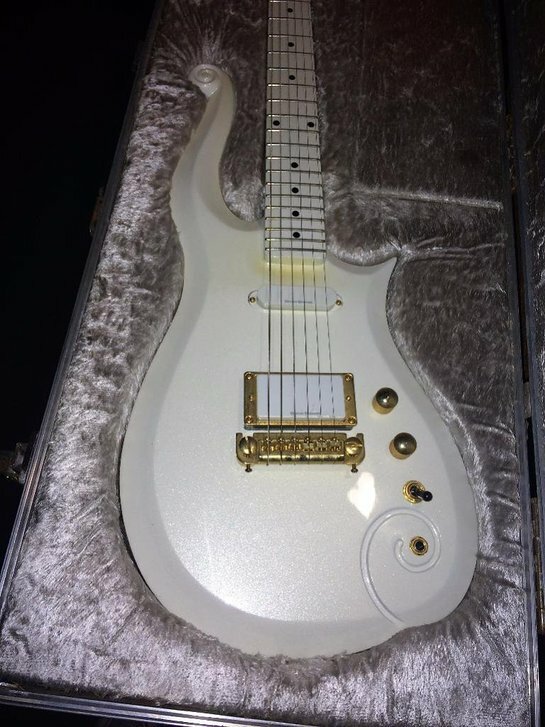 •	Prince “Cloud” Personal Touring Practice Guitar and Case: This guitar was Prince’s personal touring practice guitar and was gifted to his former bodyguard. This is a Schecter Diamond Series-made cloud guitar and custom velvet-lined travel guitar case. •	Computer Space Video Arcade Game: Created by Nolan Bushnell, this machine is the first coin-operated video arcade game ever produced. This machine is fully coin operated and functional for play and has been completely restored. With Proxibid, buyers located anywhere in the world with an internet connection can log on and bid in real time, just as if they were at the live auction. Proxibid’s secure bidding platform is backed by the industry’s most robust risk management system, designed to keep buyers safe when transacting online. Only Proxibid offers an integrated payment system, created specifically to facilitate high value transactions, like the memorabilia for sale in this auction. For more information about this auction, to view the online catalog, or to place a bid, please visit www.proxibid.com/hollywoodauction.